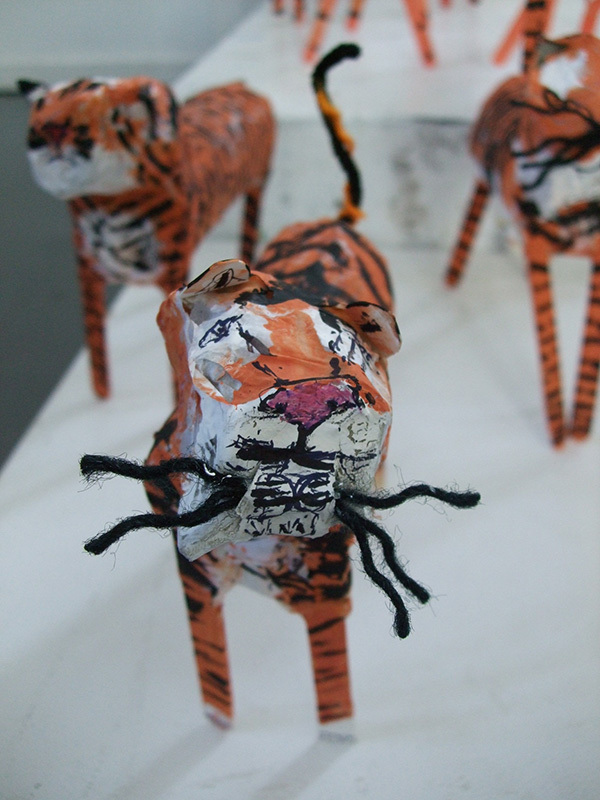 These were the first thing we started to make at the Summer Art Club ’14 at West Barns Studios. 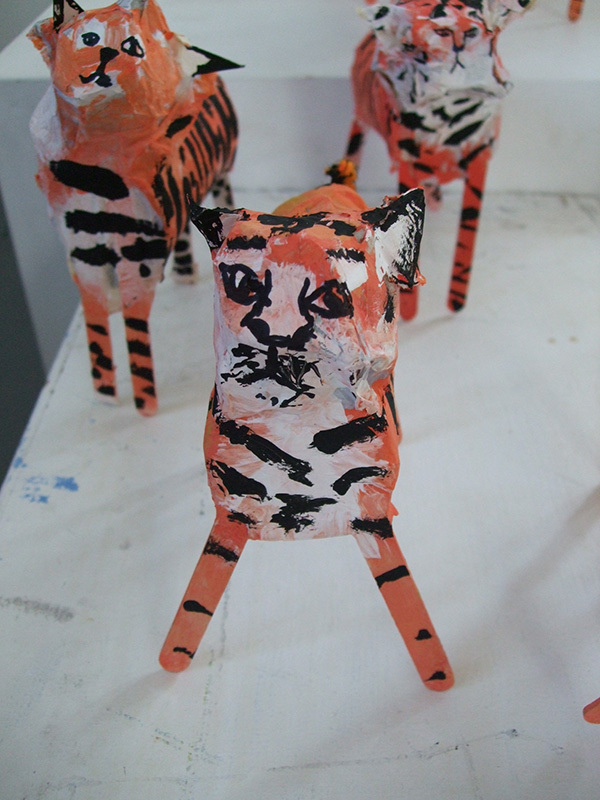 I had seen a picture of these and thought they’d be a great way of introducing the idea of working in 3d to the children. They loved making them and were very proud of their work. 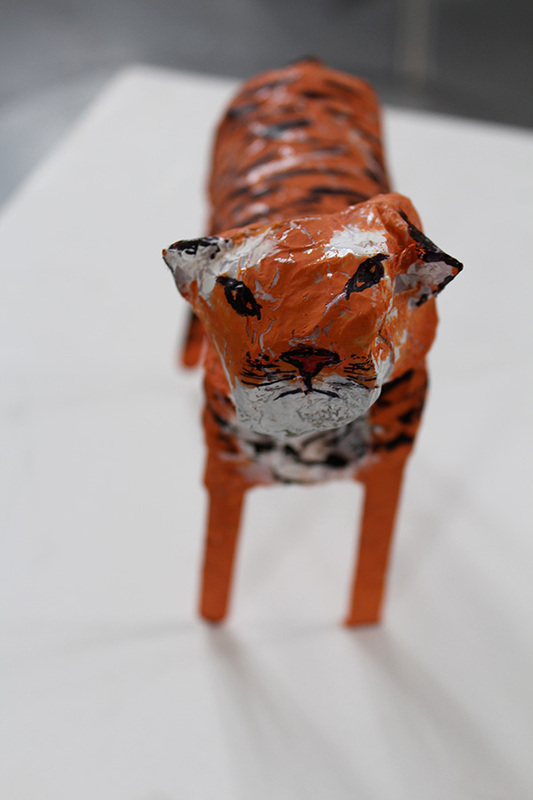 This entry was posted in cadium crush clubs, sculpture on August 29, 2014 by Sianrd.